It feels like there is a wave of organisations out there now seeking guidance and support around how to go about addressing the quality of service in their businesses. Great. When I mentor individuals and organisations on their service journey, often they themselves are getting in the way of moving forward and lifting the performance of service in their business. Its not intentional, it seems to be more of a mindset that they have adopted that has become the reasons, excuses, limiting beliefs, stories that quite simply are not real barriers to improving the quality of service in your organisation. 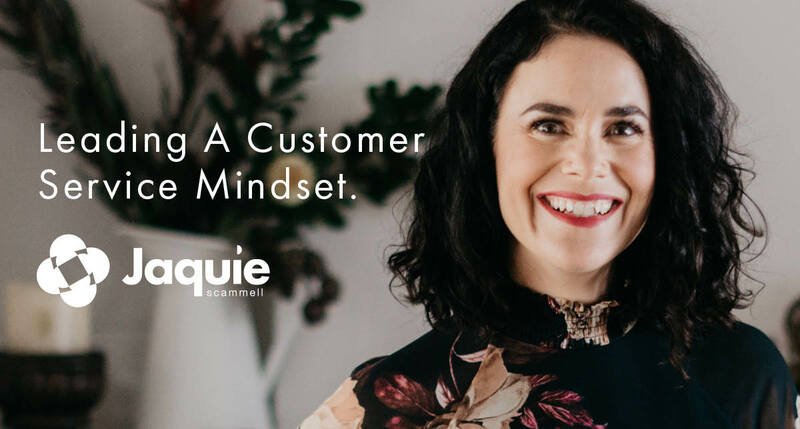 If you can relate to any of these 5 mindsets, then be warned; it could be just the thing that is holding you and your team back from moving forward in creating a customer service mindset in your business. You don’t BELIEVE the quality of your customer service is a consequence from the engagement of your staff and therefore you don’t believe developing your staff will fix customer service issues. You’ve paid for customer service training in the past and it hasn’t worked, plus you struggle to articulate a return on investment for human investments so its not tangible enough. You have a bucketload of priorities and nothing is really broken in the customer service space, so it’s not urgent enough for me to give it time. You don’t own customer service but you are not sure who does own customer service in the business? HR think it’s a marketing issue and Marketing think it’s a people issue. You’ve viewed customer service as a project in the past and not as a practice, a way of life. It is always seen as a FAD or the topic of the month and therefore it never will become part of our your culture. Love to hear your thoughts on this topic and if you are genuinely seeing one of these 5 mindsets as a very real issue for you and your business to work through then perhaps its time to challenge some of these beliefs?